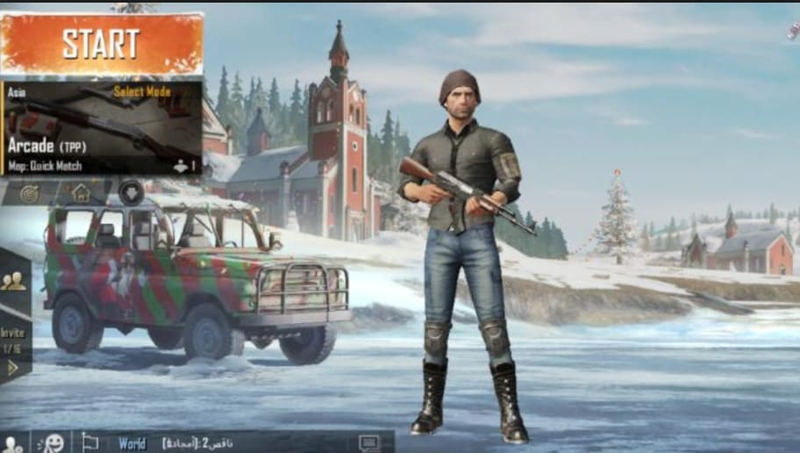 How to use the holiday card in PUBG Mobile is a fun addition in the latest PUBG Mobile patch. PUBG Mobile introduced its latest map for the game in its latest update. Players can upload a selfie to a website that PUBG Corp made. PUBG Mobile now has a website (https://pubgmobile.com/event/vikendiselfie/) that you can access only via a smartphone. Then you can upload a photo and choose from four winter-themed outlets and once finished, you can save the photo. Now you have the perfect (if not terrifying) holiday card. If you want to learn how to shoot better, we got you covered.